It's the second week of celebrations at Polished Polyglot 5th Blogging Birthday! Today I open the second out of the five giveaways I have planned as a way to say thank you to all my lovely blogger friends and followers. 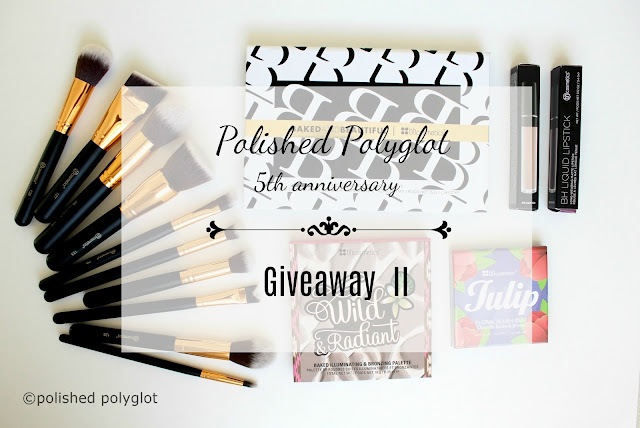 Today you can win a BH Cosmetics Makeup Lot worth over 70 USD! 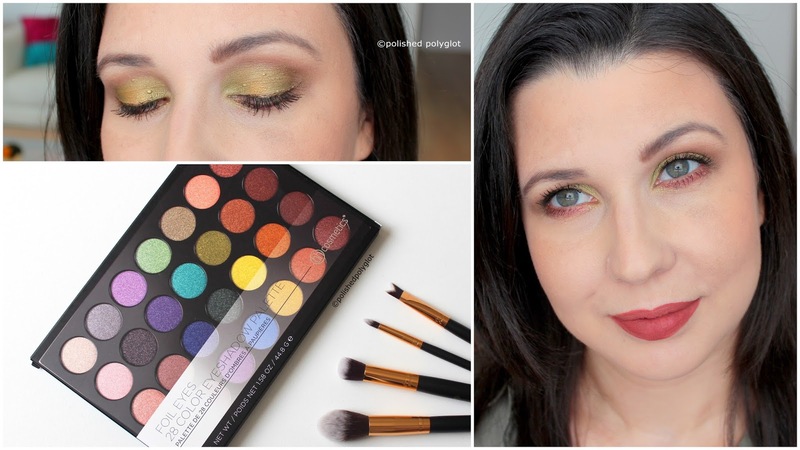 Last summer I shared with you my review on the BH Cosmetics palette Blushed Neautrals and today it's the turn to the beautiful BH Cosmetics Foil eyes palette to be featured on the blog. 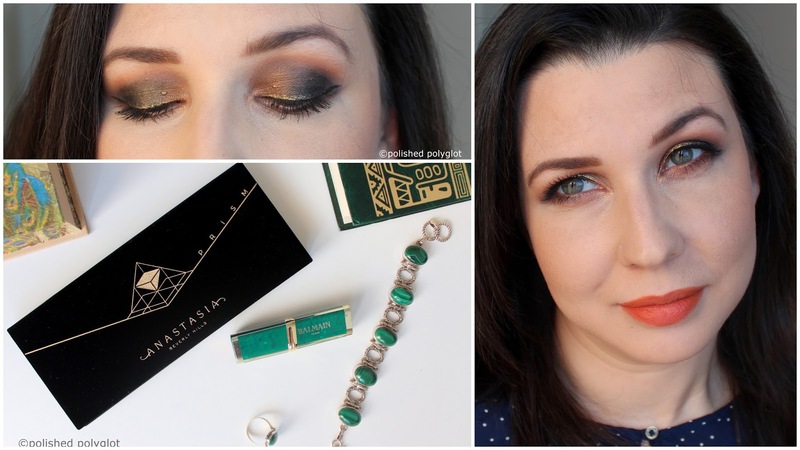 I created a makeup look combining green and yellow metallic hues and I thought to show you a Fall makeup look in green and brown I created using only this palette! 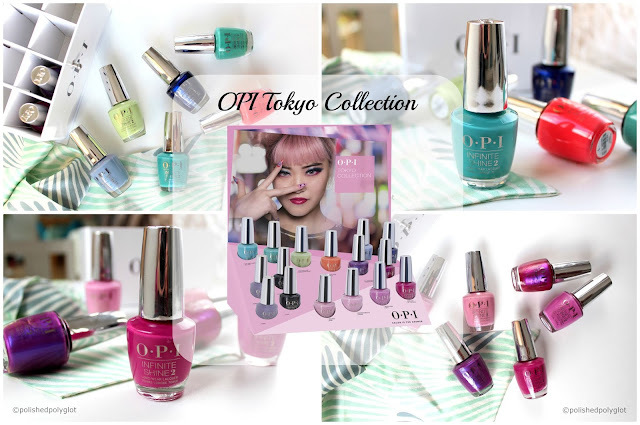 The ladies of the "26 Great Nail Art Ideas" group were very efficient and, as last Friday I announced the end of the 26GNAI challenge, I'm here to announce you the beginning of a new edition of the 26 Great Nail Art Ideas challenge, YAY! I'm so excited about it! 26 new Nail art themes to create a new manicure every fortnight, if you fancy, don't hesitate to join us. Today's theme is Friday 13th, in the month of Halloween I suppose this might have something to do with the famous movie called Friday 13th that I have never watched and not planning to watch.. in this life. I hate horror movies. BUT, fortunately for me, Friday 13th is also frequently associated with bad luck and superstition. And that's what my manicure is about today. Let me show you. Bonjour mes beautés! Comment ça va aujourd'hui? Je suis super contente parce que j'ai des nouveaux produits à vous présenter. Oui, oui, encore des nouveautés! Vous m'avez lu au moins mille fois dire que j'ai la peau sèche et qu'en hiver cela tourne directement à la catastrophe. Quand l'hiver approche, pour moi c'est définitivement question de sortir l'artillerie lourde. Chaque année, je fais un "traitement de transition" vers l'hiver et à chaque fois je teste de nouveautés... eh bien parce que je suis une bloggeuse beauté et que je suis très curieuse. Pour cette raison, lorsque Alexiane de Subleem m'a contacté me disant que j'avais été sélectionée pour tester deux nouveaux produits de la marque Rexaline contre la deshydratation, vous pouvez croire que j'ai sauté de joie (littéralement): ces produits semblaient être exactement ce dont ma peau a besoin. Je les ai testé pendent un mois et je vous donne aujourd'hui mon avis. Hello my beauties! How are you today? I am super happy because I have new products to present to you. Yes, yes, more novelties! You have read me at least a thousand times that I have dry skin and that in winter it gets worse. When winter approaches, for me it is definitely a question of getting out the heavy skincare artillery. 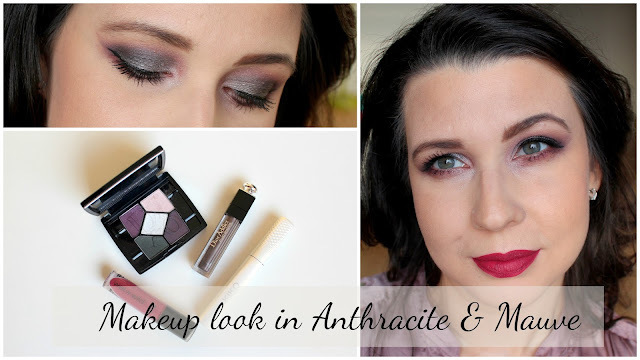 Every year I make a "transition treatment" towards the winter, and every year I test new things ... well because I am a beauty blogger and I am curious. For this reason, when Alexie from Subleem contacted me saying that I had been selected to test two new products of the brand Rexaline against skin dehydration, you can believe that I literally jumped of joy: these products seemed to be exactly what my skin needs. I tested them for a month and today I give you my opinion. 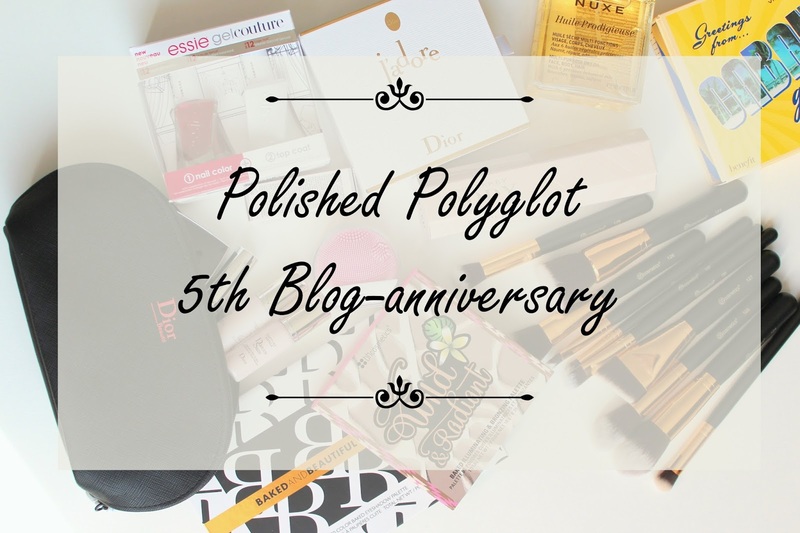 Polished Polyglot 5th Anniversary : 5 weeks, 5 Giveaways!! Hello, lovelies!! Happy Birthday to my blog! Yes, the 10th October 2012 I published my very first article in this blog that you can still read today here. Since then a lot of things have happened in my life and this blog has evolved just as I have. But nothing of this would have been possible without the support of my lovely readers and blogger-friends, that's why I have prepared a little surprise to thank you and show my appreciation. Keep reading to find out! I hope your weekend was all you expected it to be. We are back home and took it easy on the weekend. We arrived from our vacation on Saturday quite late in the evening, and we spent our Sunday mostly quietly. I blogged a lot, answered to emails, comments, read my favourite bloggers and wrote this article for you! So yes, you guess right, today will be laundry-heavy, lol. 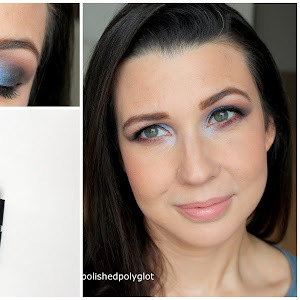 Today's makeup look for the "Monday Shadow Challenge" pairs "anthracite and mauve" which is not the most flattering on me, but I leave it to your judgement. This is our last full day in Dubrovnik, we are taking it easy after spending 12 hours on a excursion yesterday. We slept late this morning, we had a late breakfast and stroll through the city. Now the children are in the playground with dad as I write this post for you!! This afternoon rain is forecasted so we will shop a little, phave some drinks and pack our bags so everything is ready for our departure tomorrow. Then it'll be a "lots of laundry" kinda weekend, LOL. What about you? what have you planned for your weekend? As every Saturday I'm sharing here a new nail art, this time I have a design with "sugar skulls" for the Nail crazies Unite nail art challenge, which is ideal for the upcoming celebrations of Halloween and Day of the Dead. I hope you like it! According to the media, a woman is only happy and valuable if she fits within a very specific standard of beauty that’s considered desirable. And even if the woman does fit that standard, we’ll still Photoshop her and remove even the tiniest flaws, we’ll remove all those things that made her who she is and create something very perfect and, in the end, very boring. But lovelies, these are silly practices that we’re slowly rebelling against. 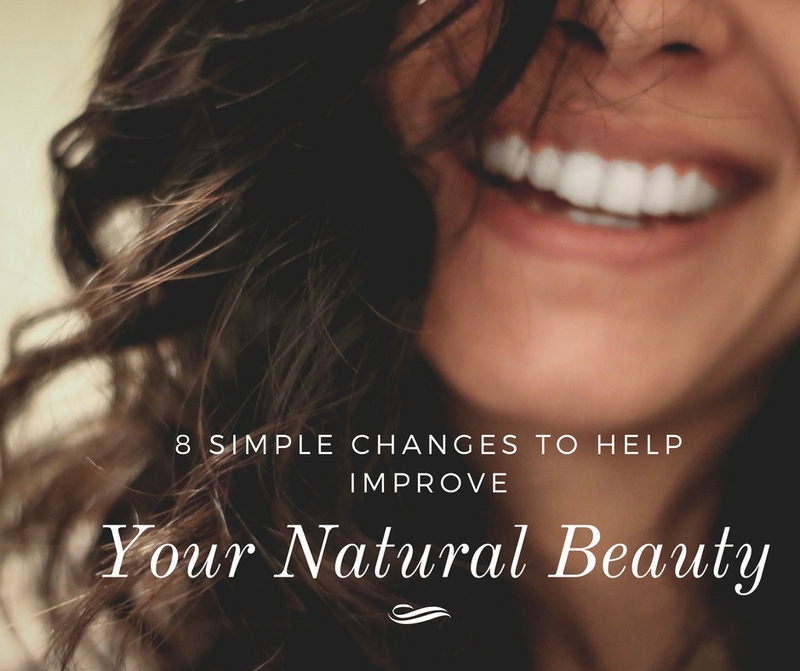 Your natural beauty is better than any fake, airbrushed image in a magazine. We’re here to help you nurture those things that make you unique and celebrate body positivity. Hello, my lovelies! Happy hump-day! 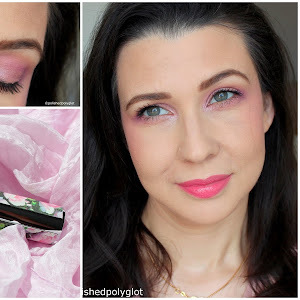 Last week I received a beautiful collection of matte liquid lipsticks from Wetnwild, and I was so pleased with them that I couldn't wait to share my thoughts bout them with you. These are 7 shades of the Megalast Liquid Catsuit Matte lipsticks collection* and I will be showing you all the swatches and telling you how and why I like them. Shal we? Hello, sweeties! Greetings from Dubrovnik!! I hope you all had a great weekend. 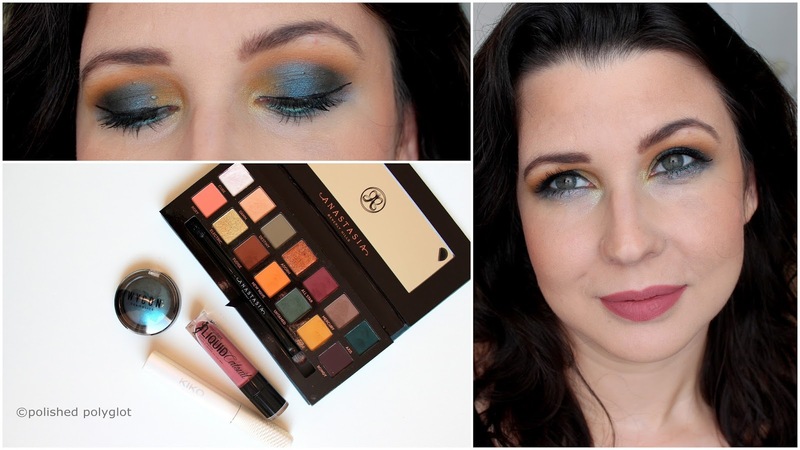 I am about to go on a cruise in the Mediterranean, so this will be a very short post, but I didn't want to miss the opportunity to share my Look in "teal and yellow mustard" for the "Monday Shadow Challenge". I had much fun creating this makeup, and I hope you like it!